Buy to Let mortgage rates are continuing to fall especially after the recent lowering of the Bank of England base rate to 0.25%. 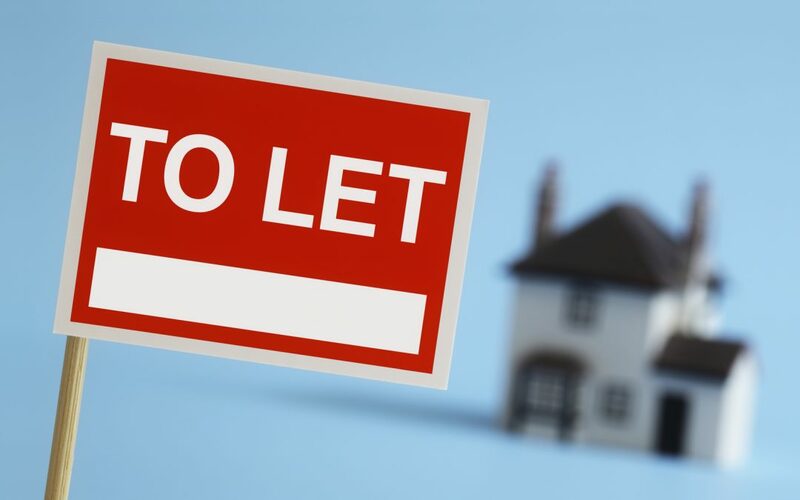 Moneyfacts have confirmed that the average five-year buy-to-let fixed rate at 75% loan-to-value (LTV) has fallen by 0.49% in the past six months and is the first time this rate has fallen below 4%. Compared to a year ago, average five-year fixed rates ranging from 60% to 75% LTV have fallen by almost 1%, with rates at 60% LTV dropping by 0.91% to 3.48%. Charlotte Nelson, finance expert at Moneyfacts.co.uk, said: “The reduction in the Bank of England Base Rate to 0.25% has already affected buy-to-let rates, with the average five-year fixed rate at 70% LTV falling by 0.15% in just one month. In fact all LTVs for five-year fixed rates have reached the lowest in the market this month.